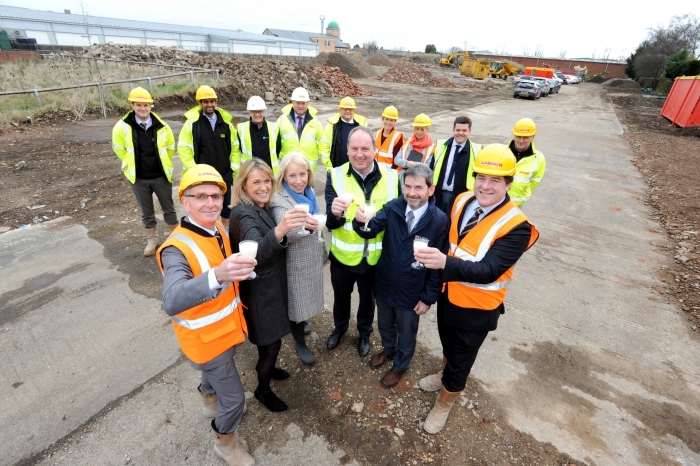 Lindum has started work on a development of new affordable homes on the site of a former dairy in Lincoln. 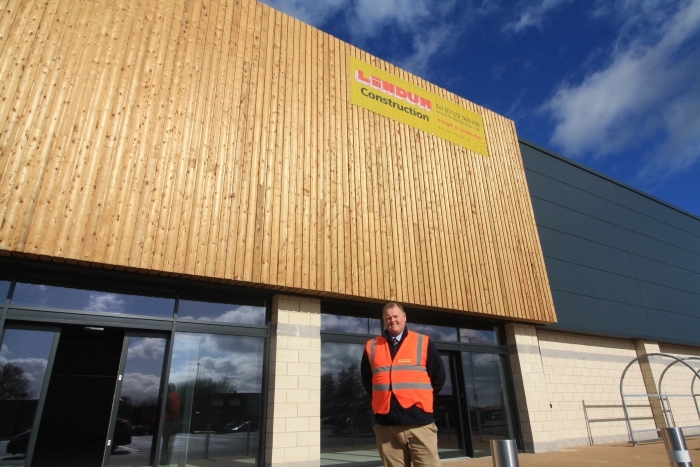 Emergency crews across Cambridgeshire are enjoying improved station facilities thanks to an infrastructure investment by the county’s fire service. 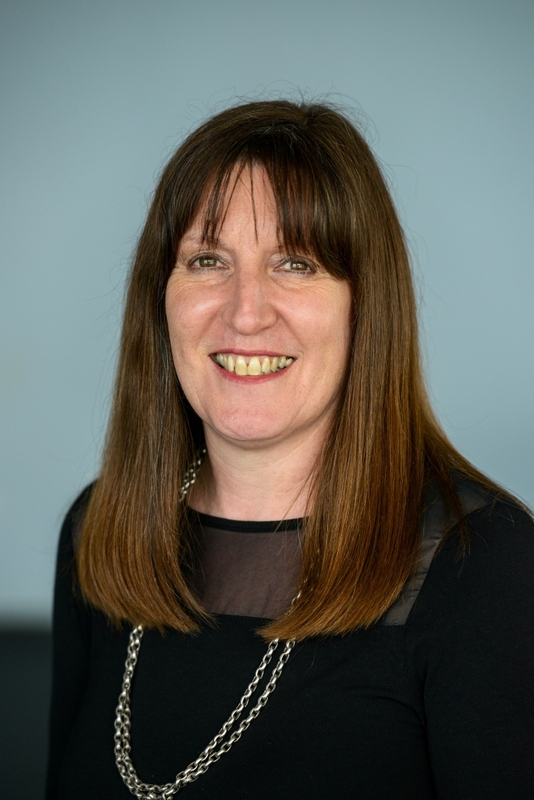 Lindum training manager Sara Hobson has become an official advocate of apprenticeships after being invited to join a network of Lincolnshire training ambassadors. 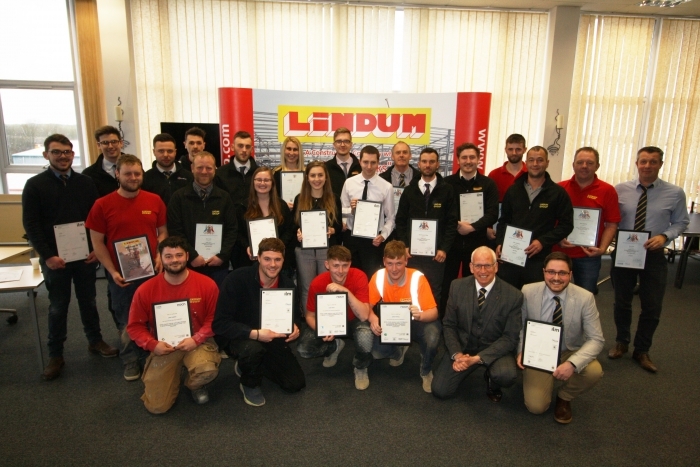 A ceremony has taken place to celebrate 25 Lindum people who have successfully completed a variety of training courses.